Wedding stress is so very common with the lead up to your big day. A wedding brings together many people . You have to learn to deal with your guests, your family, your suppliers, so you want your wedding hair and makeup to be one less worry. Many people can stress about how they will look on their big day, but you needn’t fear! If you can communicate what you want with clarity, then you will be able to achieve it. Being clear about what you want or need to happen is one way to eliminate fear, and in turn, stress. I like to think that my team and myself have a very calming influence on the bride on the morning of the wedding, and will help you to relax and enjoy the process. 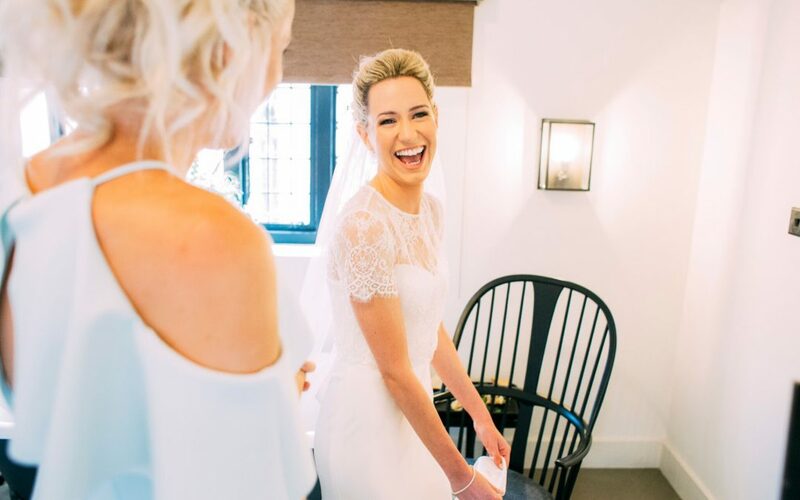 Feeling good from within will allow you to look your best from the outside, enhancing your beautiful wedding hair and makeup.